We recommend servicing your openers, and your roller door or sectional door at least every two years. Regular servicing of your door and opener will ensure efficient operation, long life and safety for your family. 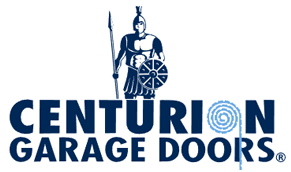 We travel to your home to service your door and opener. If your model is not mentioned please call as we should be able to help.